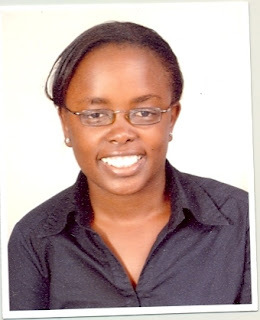 Irene Njuguna is Study Physician/Study Coordinator for multiple University of Nairobi-University of Washington collaborative studies focused on pediatric HIV. She has been responsible for developing study materials, managing clinical activities, preparing DSMB reports, and ensuring data quality. Dr. Njuguna was competitively selected as a 2011-2012 Fogarty International Clinical Research Scholar (FICRS) for mentored clinical research training. Her FICRS project focused on the implementation of a clinical trial evaluating the optimal timing of antiretroviral therapy in HIV-infected children. She begins a 2-year MPH degree program in the Department of Epidemiology in September 2015, with Dr. Grace John-Stewart as her primary mentor. 1. 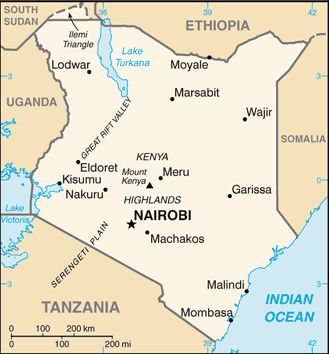 Irene Njuguna, Marie Reilly, Walter Jaoko, Christine Gichuhi, Gwen Ambler, Elizabeth Maleche-Obimbo, Barbara Lohman-Payne, Tomáš Hanke, Grace John-Stewart, Infant neutropenia associated with breastfeeding during maternal antiretroviral treatment for prevention of mother-to-child transmission of HIV. Retrovirology 2014; 6: 1-5.